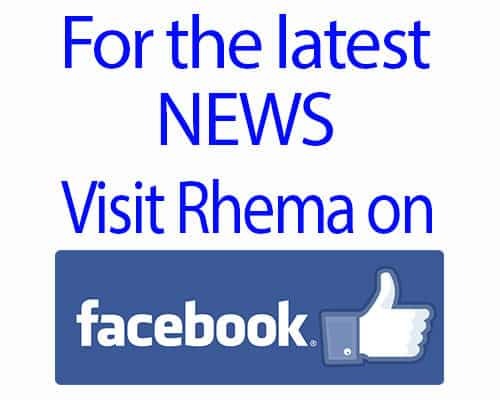 We don’t quite understand what she is saying yet, but Rhema sure has a lot to say! She started vocalizing quite a bit a few days ago but would stop as soon as we started the camera recording. This was the first good capture we were able to attain.